RockBottom Mortgage™ was created to offer consumers the lowest rates with the lowest fees as a substitute for the higher priced commission-based companies in the industry. Other commission-based structures are typically encouraged to sell higher interest rates and/or higher fees in order to increase their income and ultimately cost consumers thousands more in interest and/or fees. At RockBottom Mortgage™ WE DO THE OPPOSITE as our business is Bringing You Home for Less™. Many if not all retail banks and mortgage companies post interest rates for their loan representative (Loan Officers) to sell to consumers at already inflated prices as they need to retain profits in the form of Yield Spread Premium (YSP - this is a percent of the loan amount that increases at the interest rate increases) to cover their high overhead. Furthermore, the loan representative (Loan Officer) has to either sell you (the Borrower) an even higher interest rate (in order to make higher YSP) or charge you higher fees so they can make their percent commission of that total amount. WE DO THE OPPOSITE. Our approach is straight forward and transparent. WE EARN A FLAT FEE PER LOAN. This FIXED AMOUNT is the SAME for EVERYONE. We are paid by the bank just like all other companies through YSP. After our flat fee is deducted from the YSP, you (the BORROWER) are given the difference as a closing cost credit to pay for some or ALL of your third-party fees (Lender, Appraisal and Title Fees). WE DO NOT CHARGE ANY OTHER FEES. There is NO application fee. There is NO credit report fee. ROCKBOTTOM MORTGAGE OFFERS "RAW" WHOLESALE PRICING DIRECTLY FROM THE BANKS. We don't manipulate rates behind the scenes to hide profits for our company. ROCKBOTTOM MORTGAGE LIMITS COSTS BY INCREASING VOLUME. ​We choose to work harder and originate more loans so we can provide our customers with the lowest rates and fees. ROCKBOTTOM MORTGAGE GET THINGS DONE RIGHT THE FIRST TIME. No more back and forth every week with your loan officer that is requesting further documentation. Our staff is knowledgeable and efficient. We have close relationships with the banks we work with and know their guidelines "in-and-out/backwards and forwards". 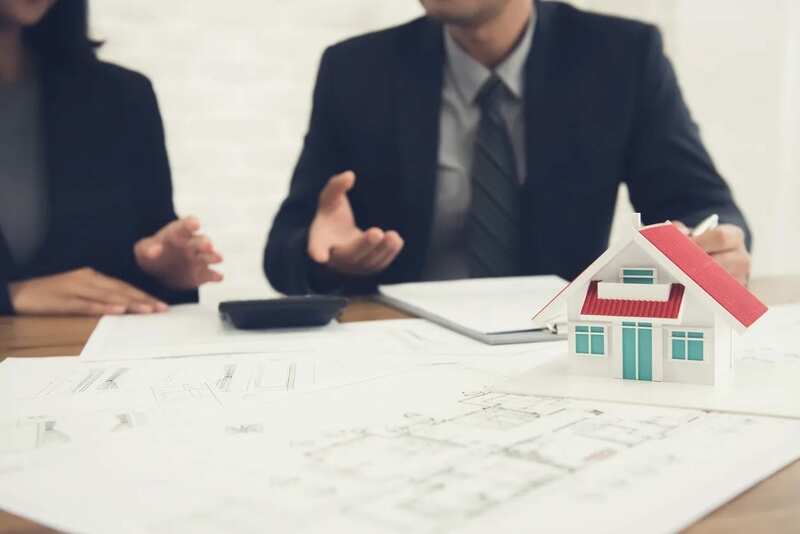 RockBottom Mortgage makes the process SEAMLESS by knowing what the banks will want before it's even asked and foreshadowing these items to our customers. THE FANCIER THE COMPANY - THE HIGHER RATES AND FEES YOU END UP PAYING. ​RockBottom Mortgage prides itself on spending money where it really matters - TECHNOLOGY. Instead of high-prices offices and websites we spend money on the best technology offered which allows you to send and receive documents quickly and securely. ROCKBOTTOM MORTGAGE HAS VERY LOW OVERHEAD. We know what it takes to be efficient and we rely on technology to keep those costs down. This means the lowest. 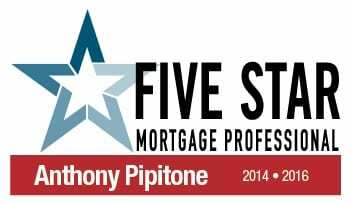 "I am honored to be recognized by Five Star Professional and Chicago Magazine as a 2014 Five Star Mortgage Professional for my proven commitment to my profession and my clients. I am looking forward to serving you in 2015 and beyond." © 2019, RockBottom Mortgage™. All Rights Reserved.